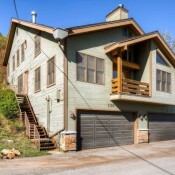 With four bedrooms and baths, holding up to sixteen people, this home is perfect for any type of vacation or retreat. 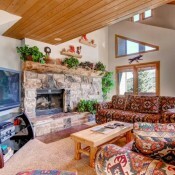 Everyone can gather in the living room enjoy the fire and large TV or prepare and eat a meal in the gourmet kitchen. 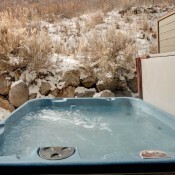 Also an outdoor hot tub offers the perfect place to relax after a day on the slopes. 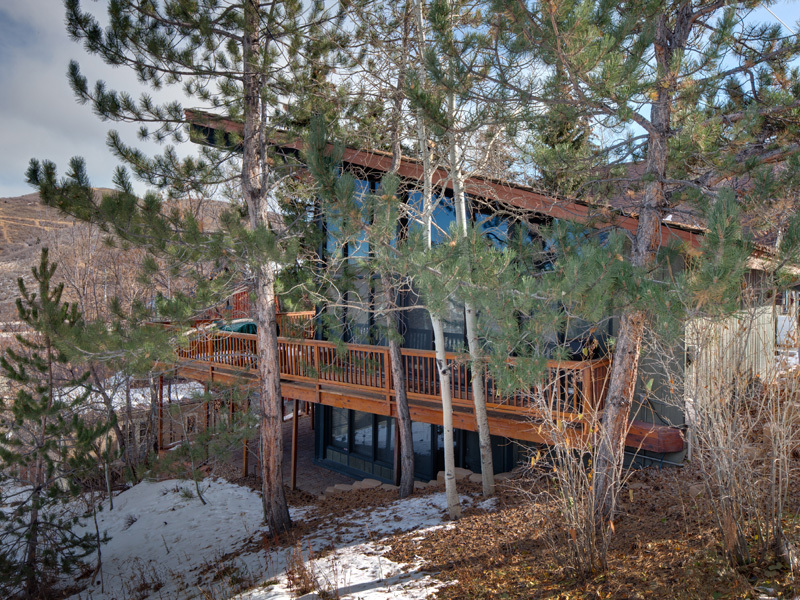 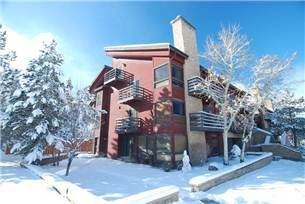 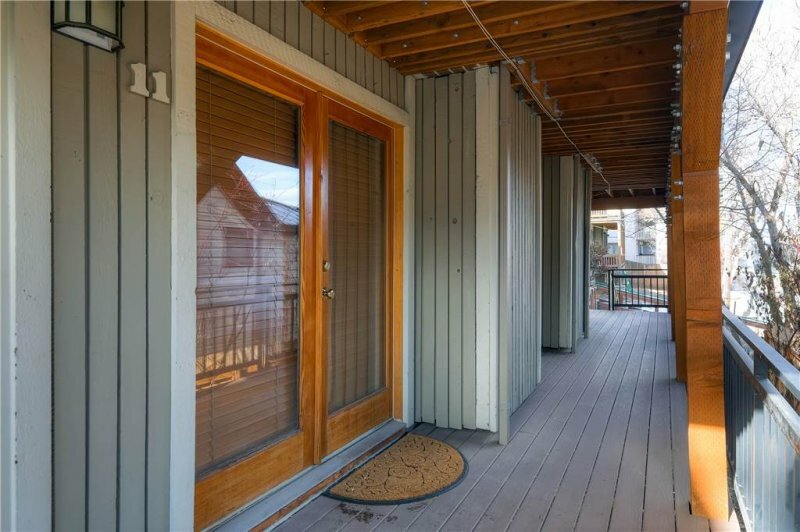 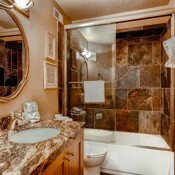 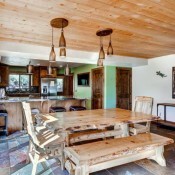 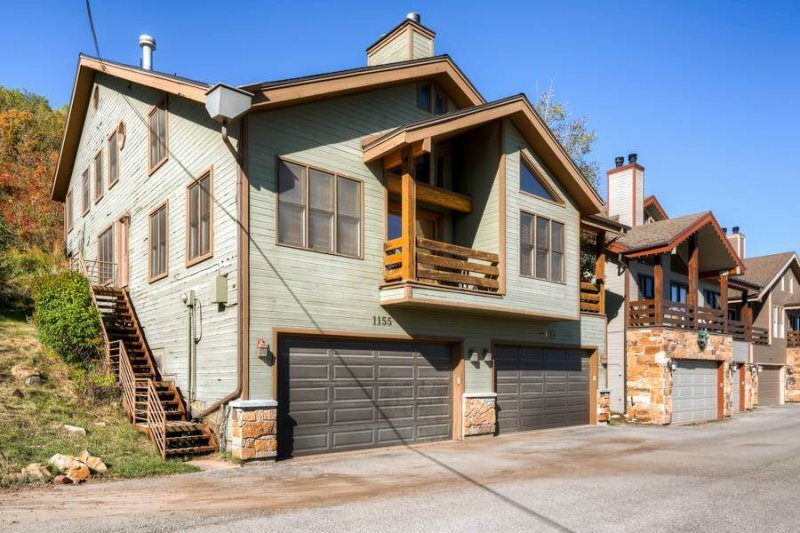 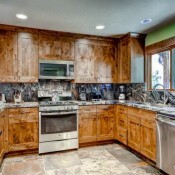 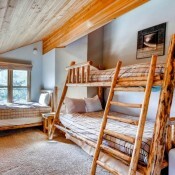 Located just four blocks from Park City Mountain Resort making for a easy commute to the slopes. 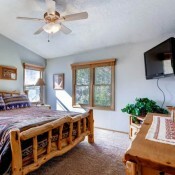 This house will meet all your groups needs there is even a boot warming system.